The World Series has rolled into Las Vegas and three Unicorn stars will bid for glory at the Mandalay Bay resort. Gary Anderson will play big American DJ Sayre in the 1st Round on Friday. The Scot is the No.2 seed. 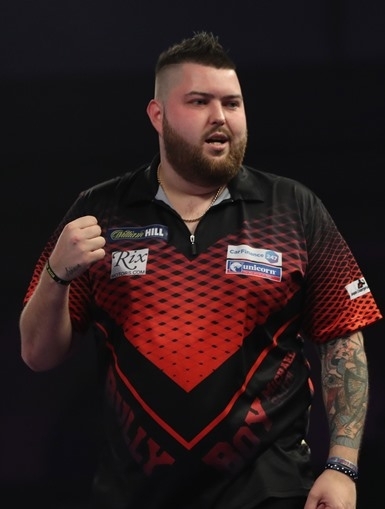 Michael Smith has been drawn against Canadian David Cameron, while James Wade meets young American Danny Lauby. 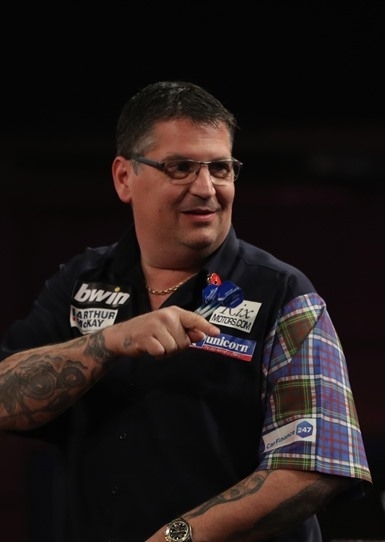 Defending Vegas champion Michael van Gerwen clashes with Jeff Smith who was crowned North American Champion on Thursday. Smith beat fellow Canadian John Norman Jnr 6-4 in the final to earn himself a prized place at the World Championship! 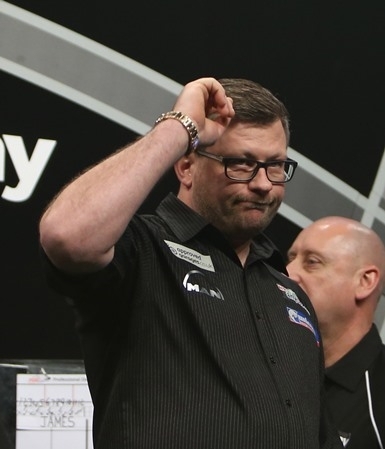 Smith had survived a match dart in his first game before beating Ross Snook in a deciding leg. He was too good for Lauby in the semi-finals and experience told as he won the title with a 108 finish.